Titration, a common laboratory method of quantitative chemical analysis used to determine the unknown concentration of a known reactant, is today usually performed by a dedicated titrator. Different types of titrators are available depending on the specific analysis required. 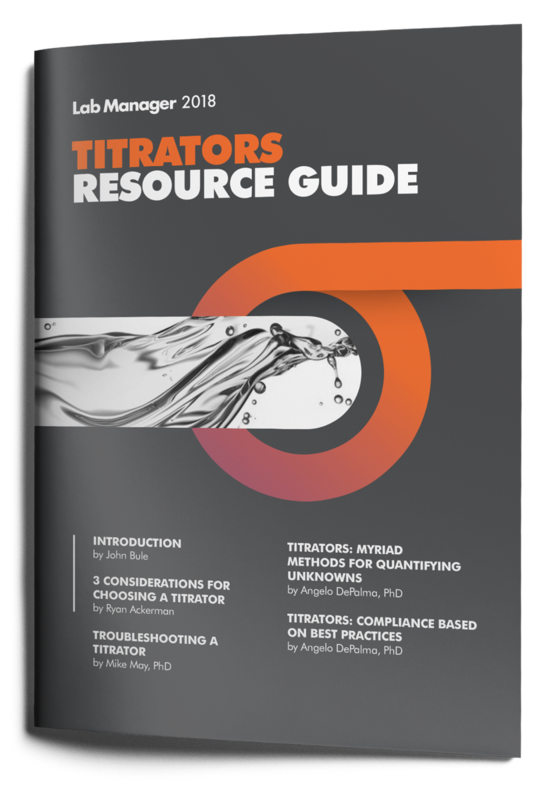 Questions to ask before buying a titrator. Featured products and new offers.